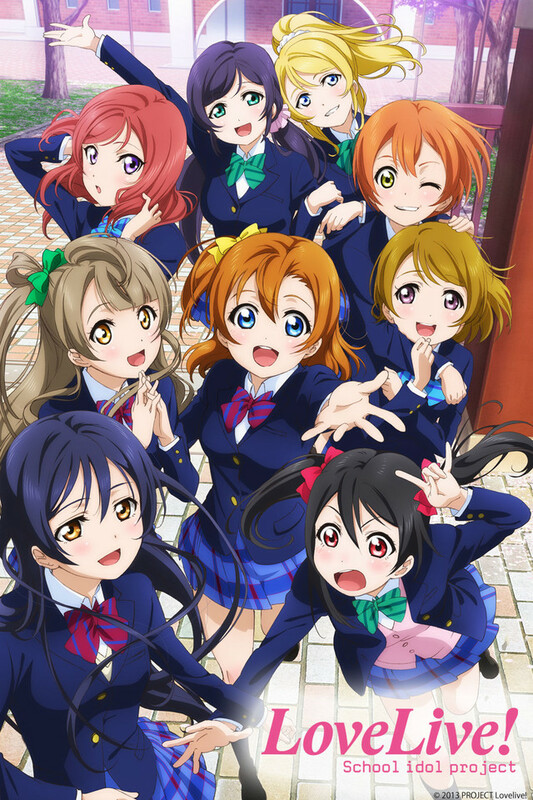 Related Anime: Love Live! Sunshine! !